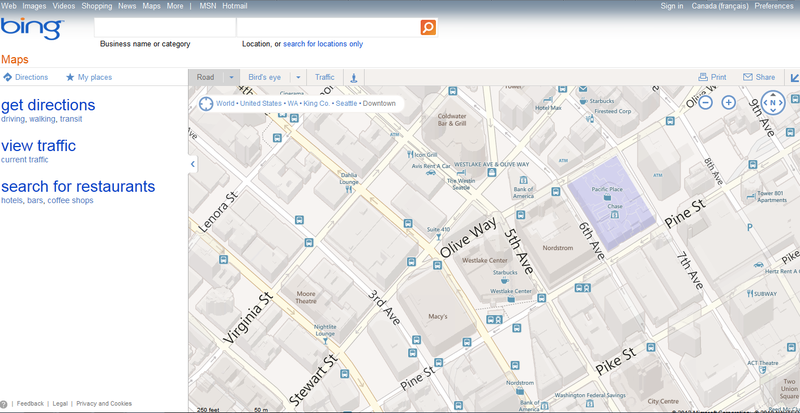 2.5D Buildings for Bing Maps have finally arrived in Bing Maps for most Major US cities. Also includes selected large cities in the United Kingdom, Canada and France. "Today we’re excited to announce the release of a handful of updates to maps to help users navigate faster and find business, building and venue information to help you go from doing to done more quickly. Some of these features will also be available in select initial international markets. Let’s take a closer look." 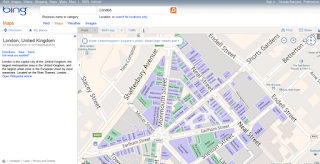 "Did you know Bing Maps has nearly 900 venue maps including interiors maps of malls, airports, casinos and shopping districts? 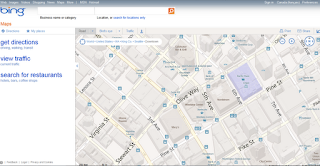 Well you will now because with this update, we’re making venue maps much easier to find and use. 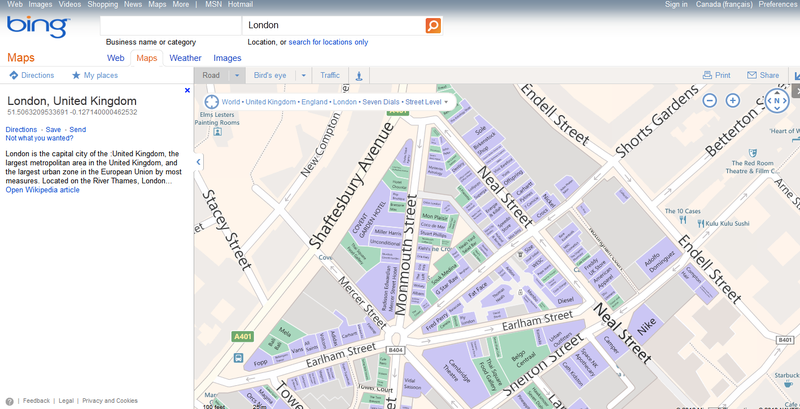 When using Bing Maps, now you can simply zoom-in into your favourite shopping mall or airport and click on its footprint to immerse yourself into it."